For now, they will be limited to remittances from the USA via the Xoom system. 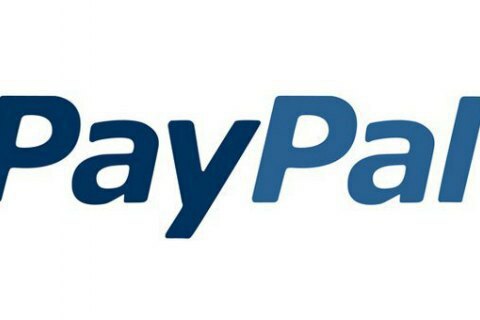 PayPal has now made it possible to transfer money to Ukraine, Creative Quarter CEO Ilia Kenigshtein has said on Facebook. For now, remittances will be limited to payments from the USA via Xoom, PayPal’s international money transfer service. On 28 August, Xoom announced a partnership with Ria, a subsidiary of Euronet Worldwide and a global leader in money remittances, which will offer Xoom customers cash pick-up service at more than 150,000 of Ria’s international network locations, including Ukraine. According to Kenigshtein, cash pick-up service in Ukraine will be available from Oshchadbank, Privatbank, Universal, Pravex and Ukrgazbank. There will be a $2,999 limit per remittance, or no more than $6,000 over 30 days. "In fact, this is a historic moment confirming that PayPayl will enter Ukraine sooner or later," he said. Ukraine officially permitted the use of PayPal and ApplePay in 2015.